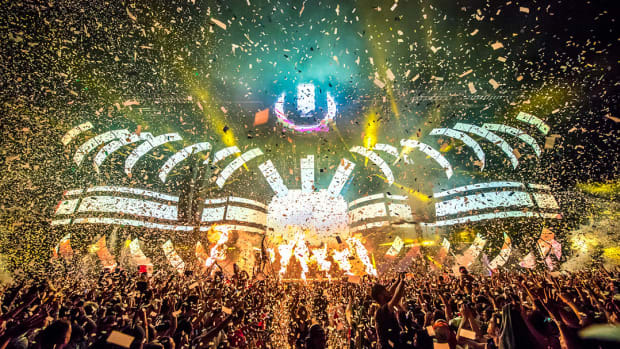 Ultra Music Festival (UMF) appears eager to plant their roots in Virginia Key Beach Park this coming March. Earlier this month, team UMF received a green light to hold the event on the barrier island of Virginia Key just outside of Miami after a contentious vote prevented them from returning to their previous home in Bayfront Park. 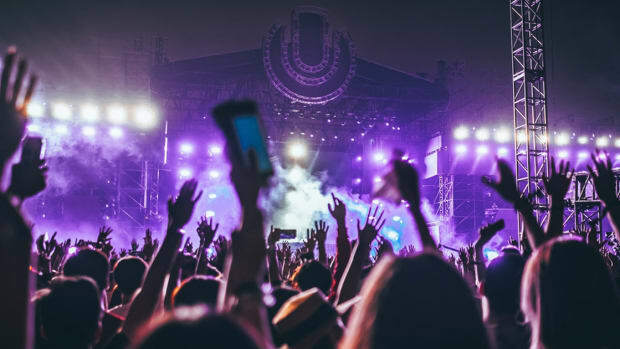 Despite the forced relocation, UMF&apos;s team has remained seemingly unfazed by the move and continues to build excitement for their new venue. Newly released drone footage presents the promise of an iconic view of the Miami skyline and a comfortable new atmosphere for the who&apos;s who of electronic music set to play early next year. 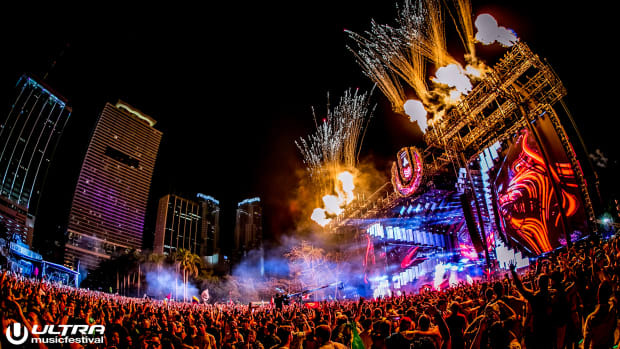 As new content arrives from the UMF team, public fears regarding the future of the festival as it adjusts to the move are quickly being subdued. 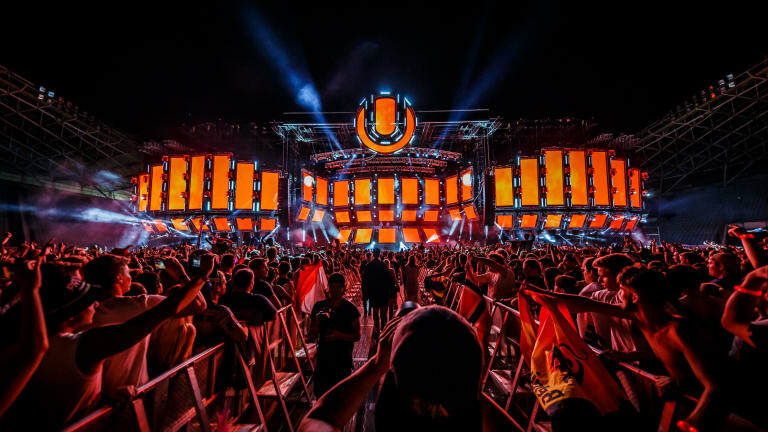 Almost immediately after confirmation of the move to Virginia Key came down from the Miami City Commission, UMF released a short teaser titled "Ultra Music Festival 2019 - A New Chapter." The video runs through a brief history of the venues the festival has held throughout its 20 years in Miami. 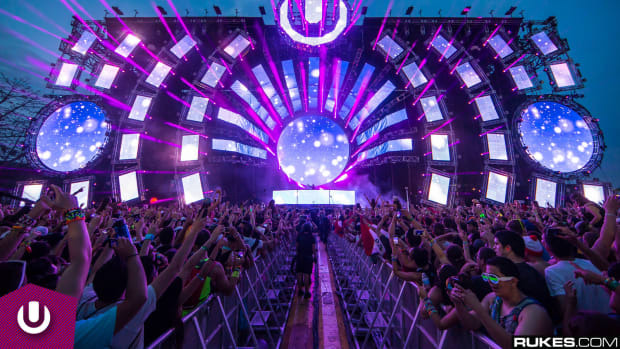 One thing the video makes clear: Ultra Music Festival is adaptable. They&apos;ve embraced change many times before, and they&apos;re rising to the occasion again. 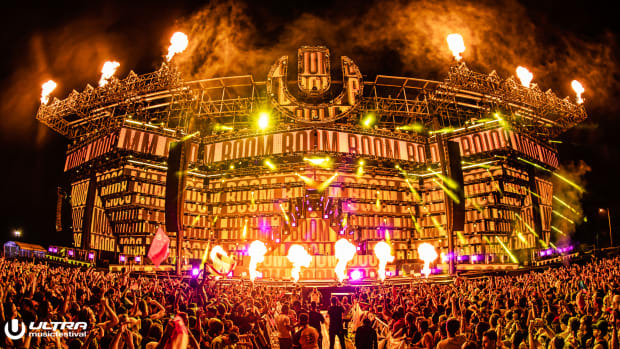 Check out the aerial footage of UMF&apos;s new home on Virginia Key and stay tuned for more as we draw closer to Miami Music Week 2019. Key Biscayne Mayor-Elect Mike Davey's video has received a strongly worded rebuttal. 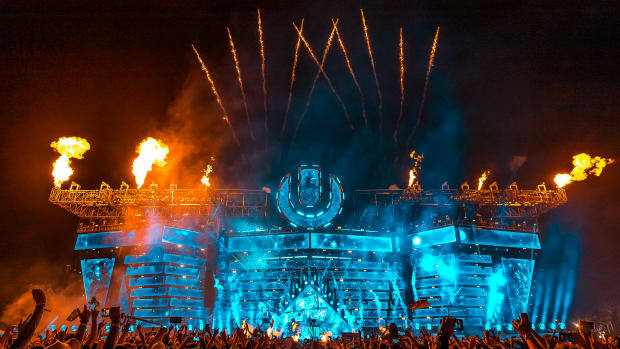 Ultra Music Festival will be discussed by the City of Miami Commission at an upcoming meeting.